Drug Discovery Platform – Navitor Pharmaceuticals, Inc.
Navitor’s drug discovery platform is built upon the leading-edge insights of its scientific founder, David M. Sabatini, MD, PhD, related to mTORC1 and cellular nutrient signaling. Through an exclusive license with the Whitehead Institute for Biomedical Research, Navitor has access to fundamental intellectual property and know-how from Dr. Sabatini’s laboratory related to activation of the mTORC1 pathway for drug discovery. Navitor is developing industry leading innovative and proprietary drug discovery approaches targeting mTORC1 activity. The company’s proprietary technology platform encompasses know-how, tools, and techniques that allow Navitor to uniquely address the complexity of mTORC1 activation pathways, including proprietary reagents and assays and targeted screening methods for mTORC1 modulators. Navitor’s intellectual property, know-how, and drug discovery tools will enable the company to discover drugs that selectively modulate mTORC1 activation pathways with high specificity. 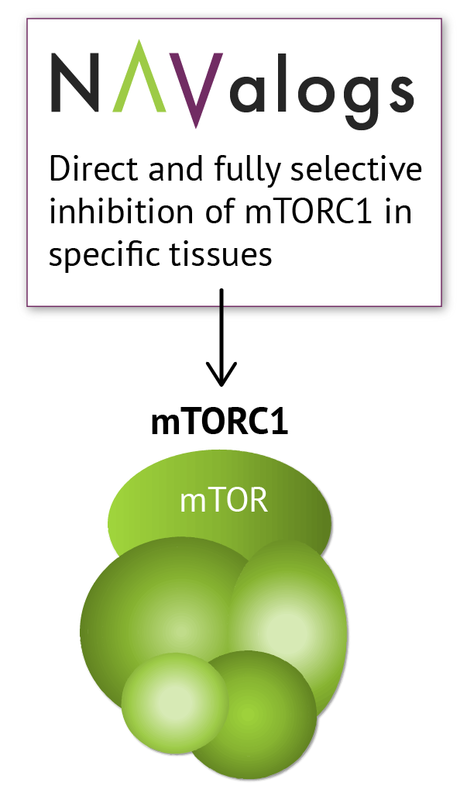 mTORC1 inhibition to provide efficacy in specific diseases such as diabetic kidney disease, in which mTORC1 activity is implicated and in which mTORC2 inhibition with current drugs leads to undesirable side effects. Our lead molecules currently are being profiled for efficacy in disease models, with the intent of identifying a development candidate early in 2019. SESTRIN modulation. Sestrin ligands mimic the effects of the amino acid Leucine to activate mTORC1 activity in select tissues including the brain. Our lead molecule NV-5138 shows promise in the treatment of depression, and is currently being evaluated in a Phase 1 clinical trial in which safety and early signs of clinical activity are being evaluated. We are also exploring the effects of NV-5138 on cognition, memory and learning based on the effects of NV-5138 in those regions of the brain shown to be involved in these processes. CASTOR modulation. CASTOR ligands mimic or block the effects of the amino acid Arginine to activate mTORC1 activity by this novel protein sensor in select tissues in the body. Our CASTOR modulator program is presently in the lead optimization phase of drug discovery. SAMTOR modulation. 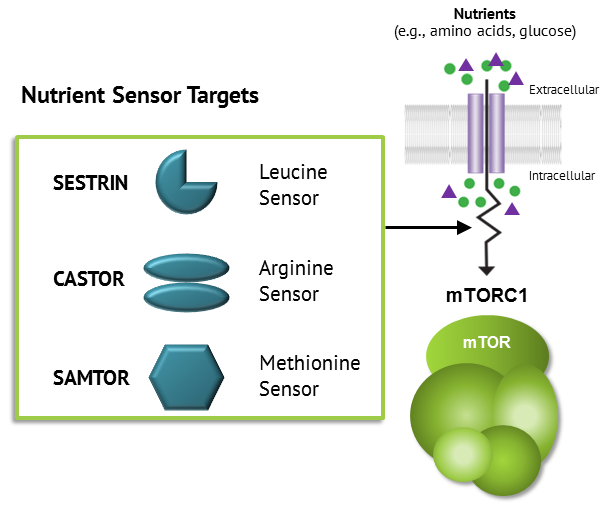 SAMTOR ligands modulate the effects of the amino acid Methionine to activate mTORC1 activity by this novel protein sensor in select tissues in the body. Our SAMTOR modulator program is presently in the lead finding phase of drug discovery.